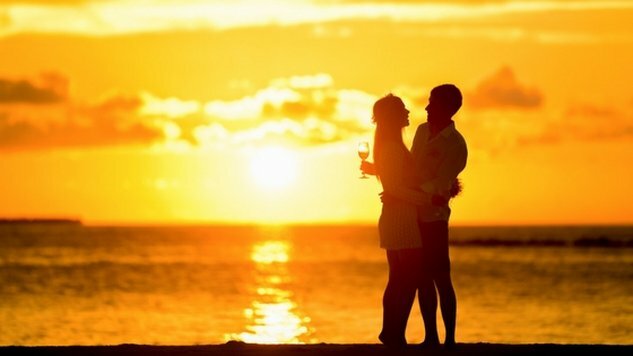 St. Kitts is a deeply romantic island and at Timothy Beach Resort we want to celebrate with you and create a special and memorable day. Our packages offer options that can provide you with just what you're looking for to celebrate with lthe love of your life. If you've been dreaming all your life of that special island paradise, blessed with the warmth of the sun and stunning tropical vistas, to celebrate the most important event of your life, St. Kitts is that perfect island. Timothy Beach Resort's warm, friendly and efficient staff members will do everything possible to make your special day one you will remember forever. We can customize anything your heart desires from a very small intimate wedding where the two of you exchange vows to a more elaborate wedding and reception, which you share with your family and friends. Whatever you would like, we are here to serve your wishes. 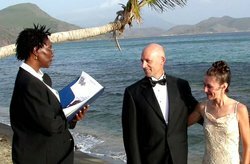 Let us make your St. Kitts wedding a Caribbean dream come true! Transfers from and to the Airport and to Basseterre to Obtain License. Transfers from and to Airport and to Basseterre to Obtain License, to Select Wedding Site and for Ceremony. Services of Minister or Magistrate and License Preparation. Services of Minister or Magistrate and License Preparation. Wedding on the Dock or Beach at Timothy Beach Resort Overlooking the Caribbean with a Beautifully Decorated Wedding Arch. Wedding on Romantic Natural South Peninsula Beach or Gorgeous Grounds of Romney Manor beneath the Ancient Saman Tree. Bridal Bouquet Created with Island Tropical Flowers and Groom's Boutonniere. Bridal Bouquet Created with Island Tropical Flowers and Groom's Boutonniere. Traditional Two Tier Wedding Cake and Champagne or Sparkling Wine for Toasting Traditional Two Tier Wedding Cake and Champagne or Sparkling Wine for Toasting. 12% government tax & 10% service charge are additional. 12% government tax & 10% service charge are additional. 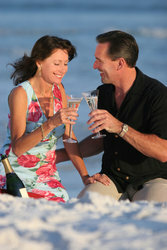 Let us turn your dream of a special island paradise with the one you love into a reality. Our warm and friendly staff is here to serve your wishes on one of the most important days in your life. Accommodation in a large air-conditioned, ocean view room with a spacious balcony. Full Breakfasts for 2 served daily on the beach side covered restaurant terrace. Accommodation in a large air-conditioned, ocean view one bedroom suite with living/dining area and spacious balcony. A three-course dinner for 2 on an evening of choice from the Restaurant’s full a la carte menu. Deluxe catamaran cruise with open bar, snorkeling, and picnic on Nevis.